Packaging & Assembly of T C M Associates Ltd.
At TCM Associates LTD, we are proud to offer our valued clients a complete range of assembly and packaging services in Essex for suppliers and manufacturers from the healthcare and medical devices sectors. 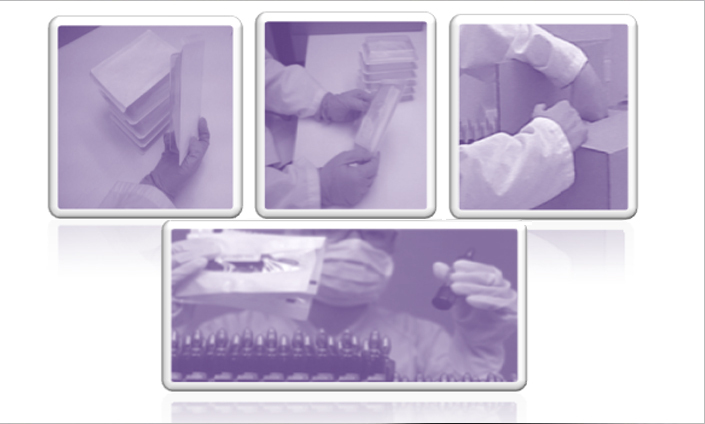 Our services are carried out in a sterile environment through the use of our dedicated clean room. Our list of assembly and packaging services in Essex is far from exclusive and we are happy to accommodate all special requirements.